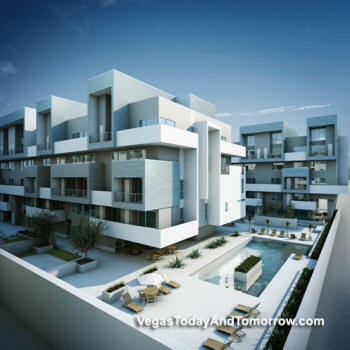 L5 will be located near Las Vegas Blvd, south of McCarran Airport and near the new South Point resort. 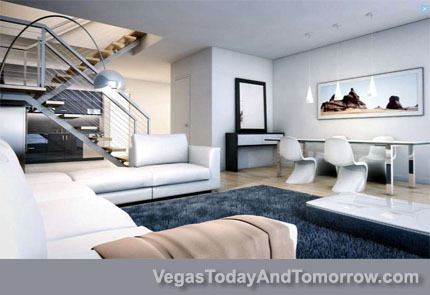 L5, a six-story Loftstyle™ condominium development, is the successor to the popular and successful Loft 5 project. L5 features maximum style at minimalist prices while still offering high-end amenities and unparalleled design. Offering modern minimalist design and luxury living at an extremely affordable price, L5’s residences start at just $180,000. With 284 units and more than 40 different floor plans that maximize the use of livable space, the units at L5 will reflect the individuality of its residents. Ranging from expansive flats to tri-level penthouses, floor plans are sized from 600 square feet to over 2,000 square feet, and include studios, one- and two-bedroom units, all crafted for owners to define their own space. With the average sales price below $400,000, L5 is the perfect place to call home. 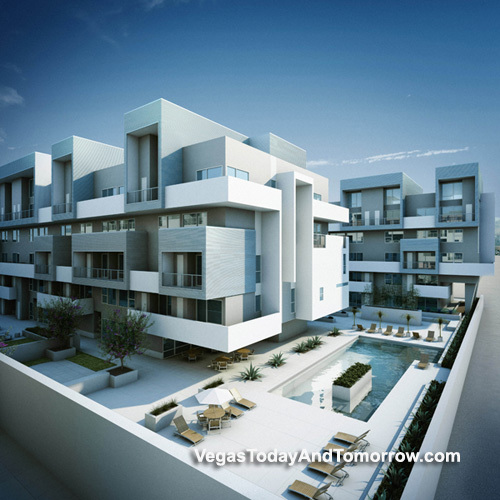 Located on the South Strip, L5 is just three miles south of Mandalay Bay off of Las Vegas Boulevard and Pebble Road, adjacent to Loft 5. It is scheduled for completion in the fall of 2008.